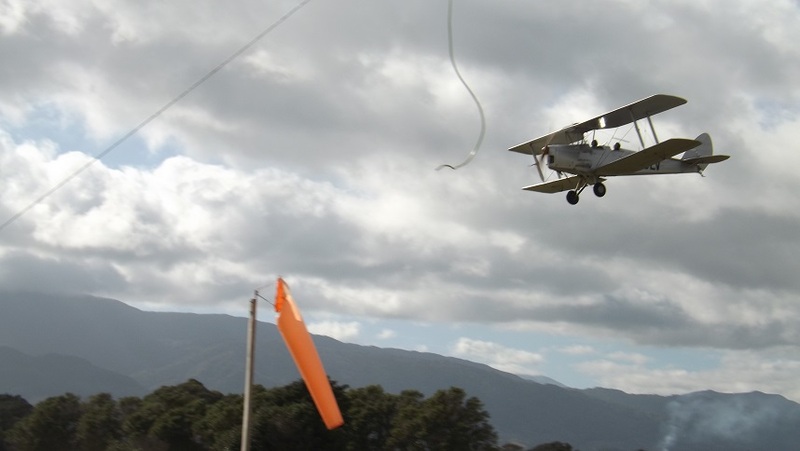 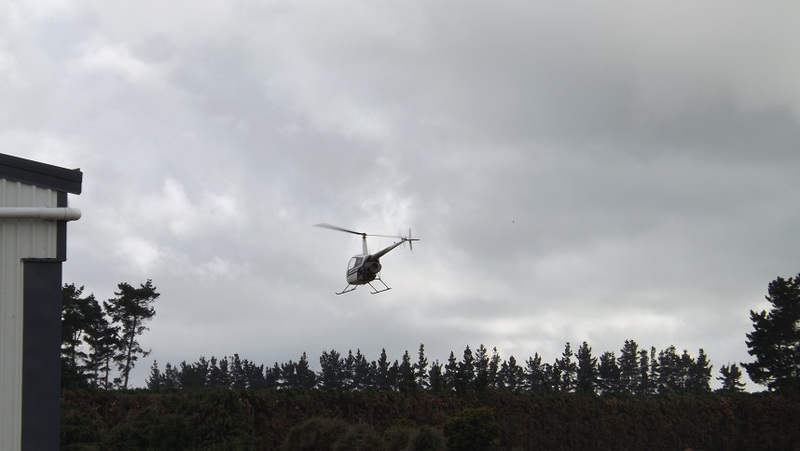 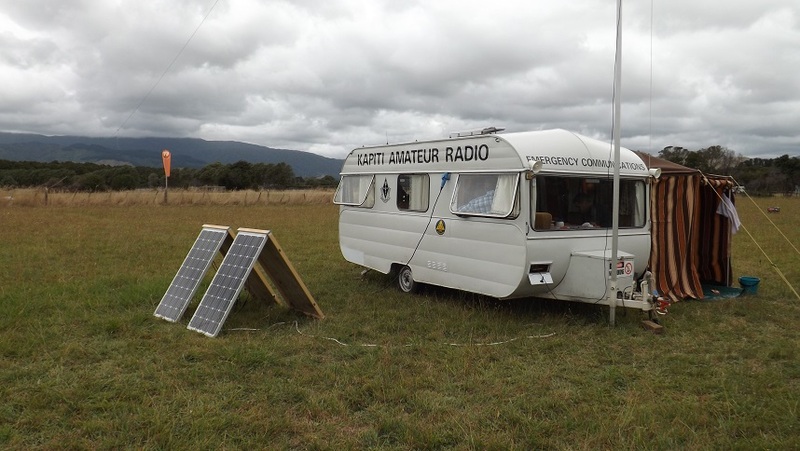 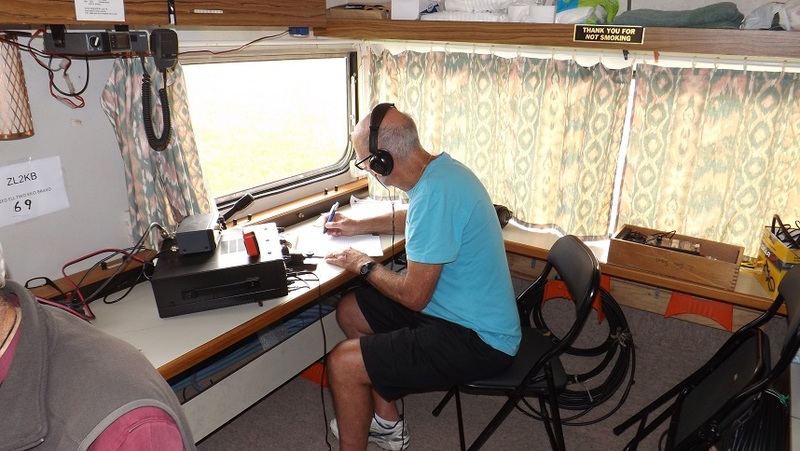 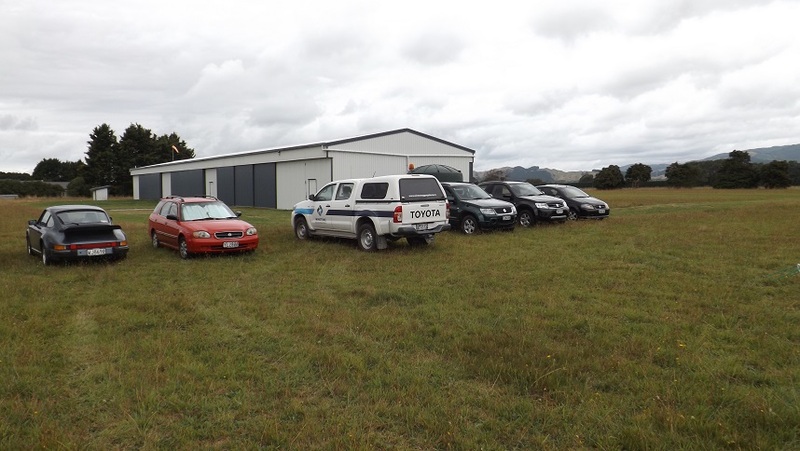 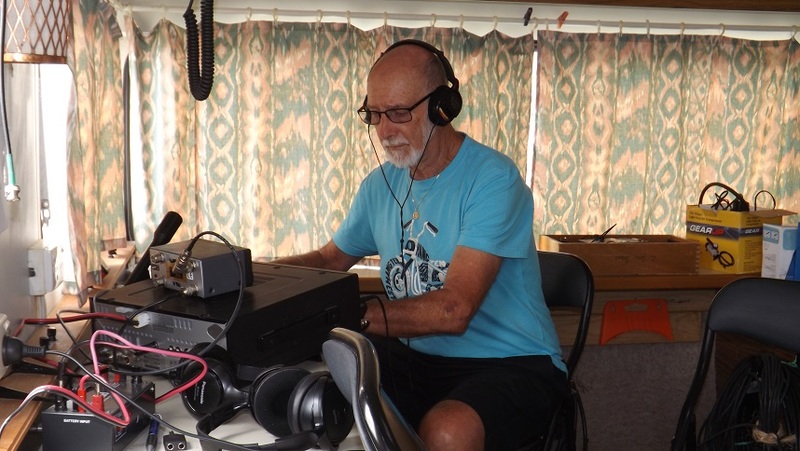 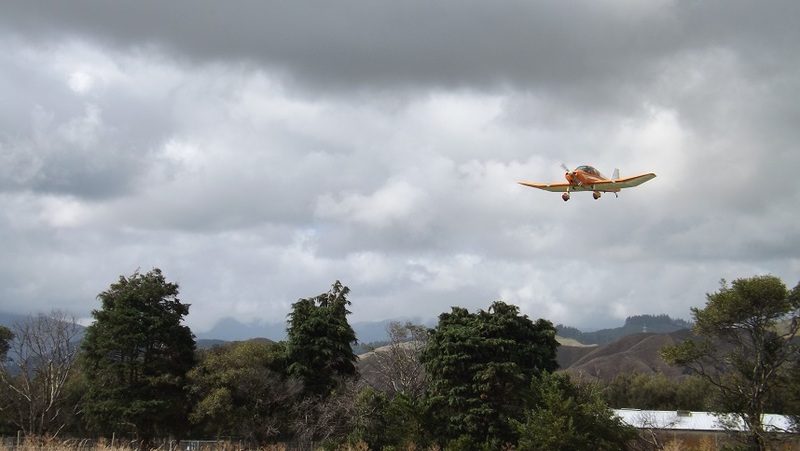 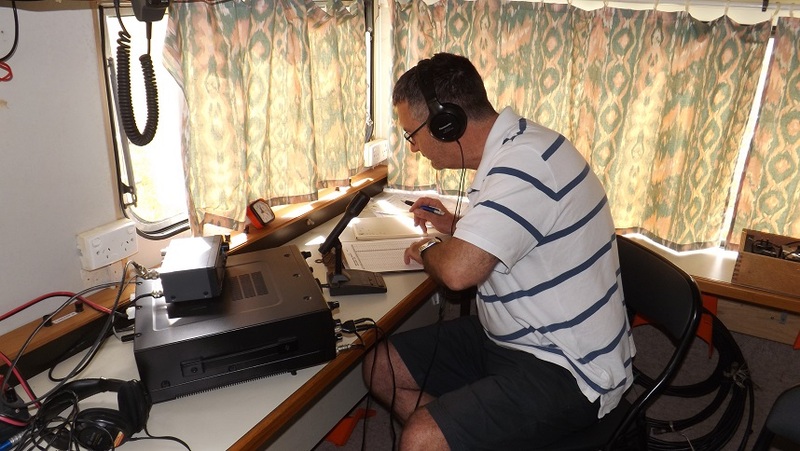 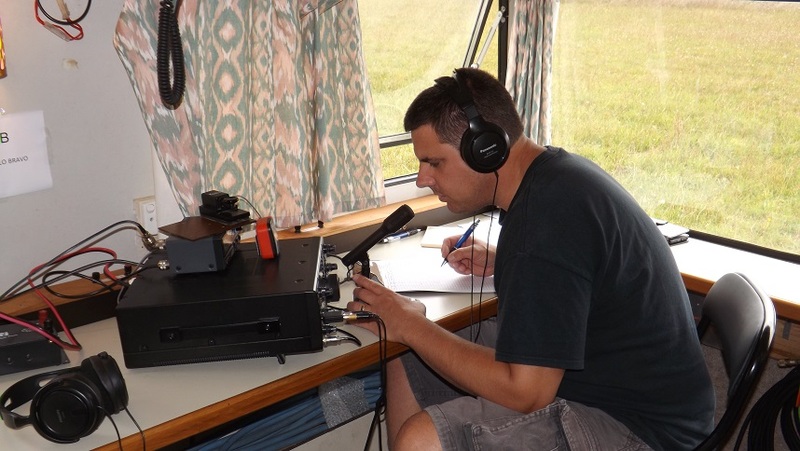 This event was held over the weekend of the 27th/28th February 2016, at the Otaki Aerodrome. 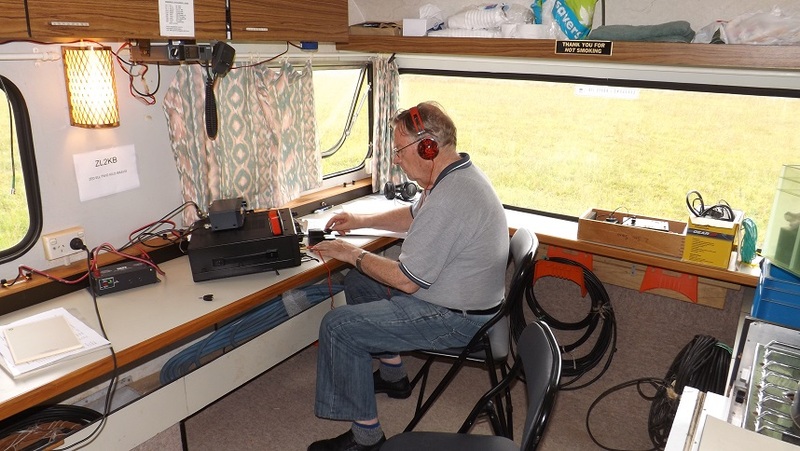 Over the 2 days, we worked a total of 274 contacts via phone, and 173 contacts via CW (Morse Code), from 29 and 16 branches respectively. 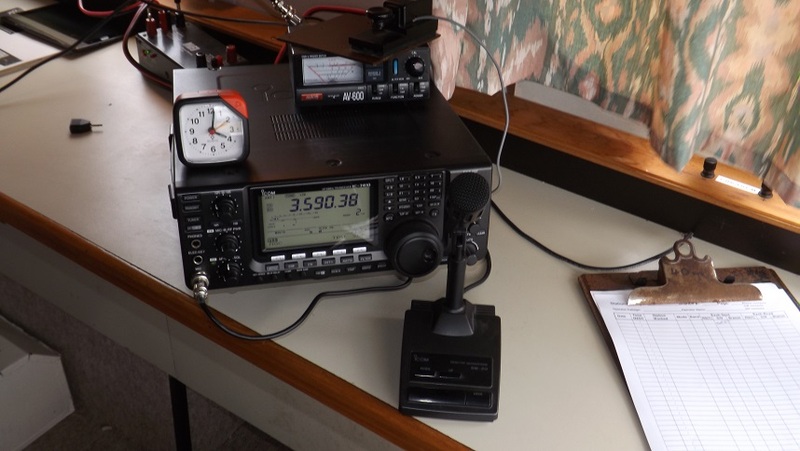 The preliminary points are at 75915, so a good effort by all. 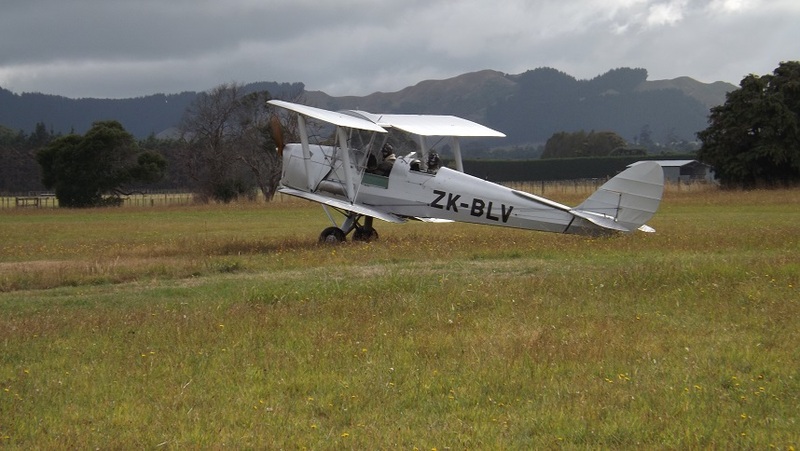 Here are a few photos from the event, including a few photos of some local Aircraft that stopped in at the Aerodrome.